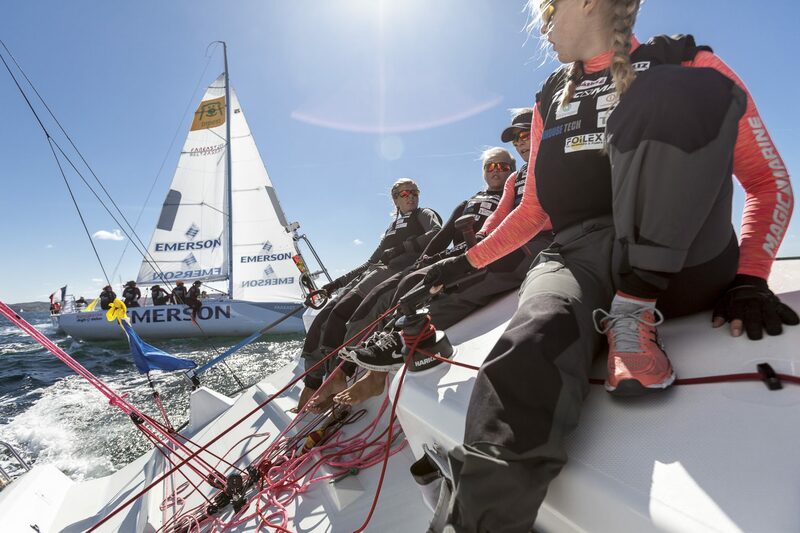 The Notice of Race for the 2019 edition of the Women’s Match Racing World Championship, which will be held in Lysekil, Sweden, has been released. 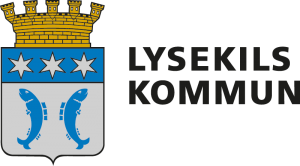 Lysekil Yacht Club Gullmar, an internationally renowned match racing venue, will host the world’s leading female match racers from 5 – 10 August 2019. A prize fund of 300,000 SEK (Swedish Krona), €29,000 EUR, will be up for grabs with the winner receiving 100,000 SEK. Twelve skippers will be invited and only skippers invited by the Organising Authority will be eligible to compete in the event. As the defending champion, Lucy Macgregor (GBR) automatically receives an invitation and is followed by nine skippers using the Women’s Match Racing World Ranking. Sweden and one international wildcard will also be entitled to an entry from a qualifying event agreed with the organisers and World Sailing. The Championship will be sailed in Fareast 28R type boats with a mainsail, gib and gennaker provided and these will be allocated by a draw. For further information on entry process, event format, prize fund allocation and crew requirements, please consult the Notice of Race. The Women’s Match Racing Worlds is an annual event which was first held in Genoa, Italy in 1999 after a successful event was held as part of the 1998 World Sailing World Championship in Dubai, UAE. The winning team at the World Sailing Women’s Match Racing World Championship are crowned World Champions and presented with the Francoise Pascal Memorial – Women’s Match Racing World Championship Trophy. The trophy is named in honour of the late Francoise Pascal, a former Vice-President of the Fédération Française de Voile and a hugely influential figure in the growth of women’s match racing. The first, second and third place overall team receive World Sailing Gold, Silver and Bronze medals respectively. In addition, the first-placed skipper following the round robins is presented with the World Sailing Nucci Novi Ceppellini Memorial Trophy. The trophy is named after Nucci Novi Ceppellini, World Sailing Vice-President from 1998-2008, who passed away in February 2008 after many years dedicated to the sport, with women’s match racing one of her particular passions. Great Britain’s Lucy Macgregor claimed the past two World Championship titles. Read more about the history of the Women’s Match Racing Worlds.